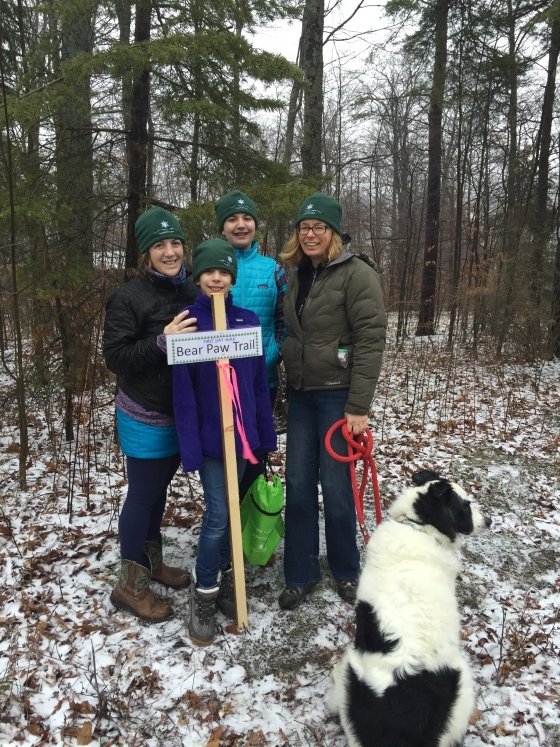 This file shows the trail map for Allegany State Park's new snowshoe trail, Bear Paw. Released January 1st, 2016 this trail will lead you behind the Summit Area and towards Stone Tower. Included is some interesting animals you will see along the way! See how many you can spot! Updated on Thu, 01/19/2017 - 11:37am.